or 4 payments of $0.17 . 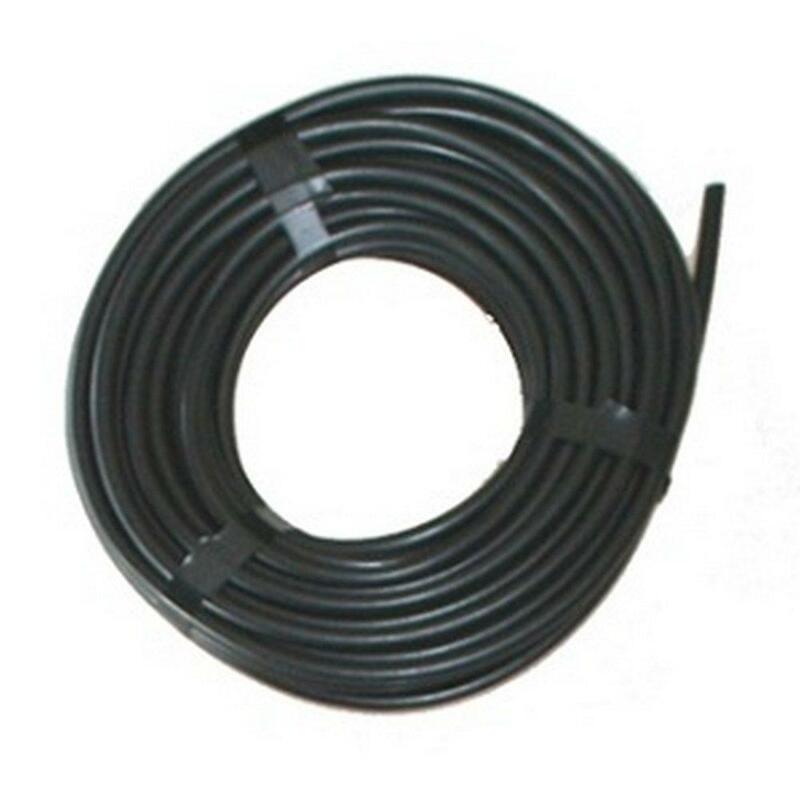 PVC Flexible Tubing is perfect for hydroponic, aquaponics, irrigation, pond and waterfall applications. The PVC tubing is not UV resistant, but very easy to use and connect to barbed irrigation fittings.